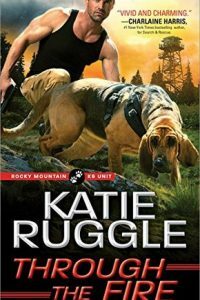 After adoring Run to Ground, the first in the Rocky Mountain K9 Unit, I was prepared to settle back and enjoy this second book in the series. 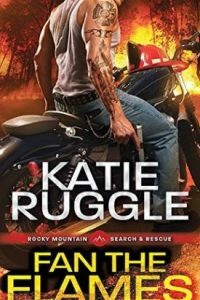 Katie Ruggle’s books delight me, what more can I say? So yes, On the Chase is book two. I would say that it would be okay as a standalone in a pinch since it tackles a new couple and main plot, but, truly it works best following its predecessor where most of the cast and some ongoing situational things were introduced. 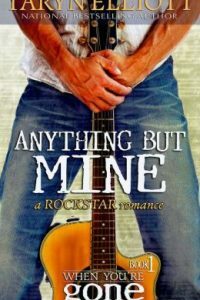 I was eager to get back to the little quirky mountain town of Monroe, Colorado, and after briefly introducing the heroine, Kaylee’s sticky situation in LA which brings her to town, I was right back where I wanted to be. I must confess that On the Chase and I got off to a rocky start. It took me a bit to warm up to Kaylee. I didn’t hate her, but I did have the urge to tap her for her early squeamish moments because, oh poor thing, she’s rusticating in the sticks and has to live in an old house and do a blue collar job. I sympathized with the fact that she lost everything (voluntarily, I might add) from her recent past life when she had to go on the run after witnessing a crime. 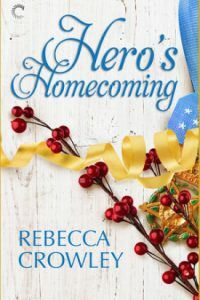 She’d achieved the pinnacle of her dreams with a snazzy university PR job, a walk-in closet full of designer labels, a designer car, and a designer prince charming man. But come on, she came from a small town and lived in a basement apartment, it shouldn’t have been the culture shock she was whining in her mind about. So yes, the early encounters and I were a struggle and oh man was Hugh, the hero, over the top with his suspicions and investigations when she hadn’t done anything, but lied about her past. Lots of legit reasons why people do this plus Jules, previous heroine, was vouching for her. As can be surmised, it was a zany set up and early story. 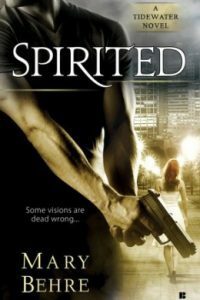 I settled in once the romance and the exciting suspense situations picked up. And really, this pair of lovers grew on me so that I was smiling at each encounter. They were both quick with the wit and comebacks. The playfulness and sweet moments were adorable though when the heat turned up, that was good with me, too. 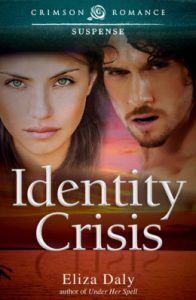 They were taking their time with the romance because of all the crazy danger around them, but also because both were convinced there was an expiration date on Kaylee’s time in town. And, incidentally, I just melted when Hugh and his work dog, Lexi, were on the job. Okay, and moments with Jules’ younger brothers and sisters getting page time once again were great. Dare I hope that Otto gets his story next? 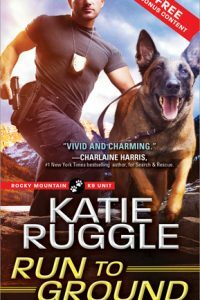 Anyway, this was another good read in the series and I am ready for more with the Rocky Mountain K-9 Unit to see who the mysterious helper of ladies in distress will send their way next. 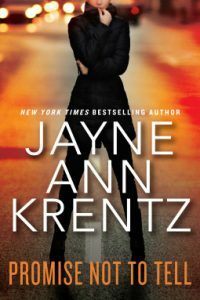 Those who enjoy small town romance blended with exciting light suspense should give this series a try. Oh yes. I think you would, too, Debbie. 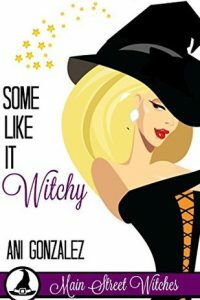 They’re a fun blend of humor, romance, and of course mystery. 🙂 And the animal characters in this series are great. I do think you’re right about the explanation, Quinn. It was a tough situation for the transition and she did get over it, thankfully. 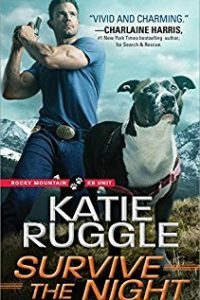 Dogs, set in CO and romantic suspense? That would be a yes please! Despite the rocky start this sounds good! Brilly review. I’ve been hearing so many good things about this series. I literally just finished this one on audio a few minutes ago. I feel pretty similar to you. 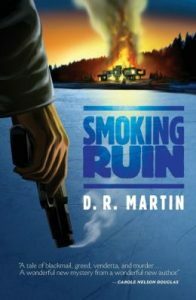 I enjoyed the story, but not as much as the first book. 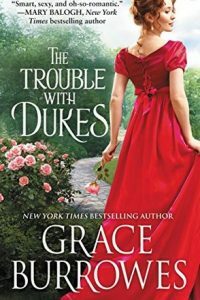 Grace/Kaylee was a bit of a whiner and a princess at first. While she did grow on me, not as much as Jules. She just went on and on in this mental monologue like poor Jules’ house should be orange-tagged and what a misery things were when Jules had extended the hospitality of her home to the gal. But she got over it and moved on so I was able to enjoy things more. 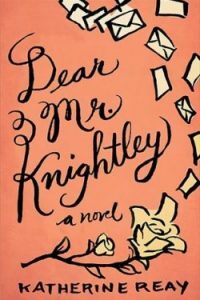 I had the same issues with this book but liked it in the end. I am looking forward to Ottos’s story. Great review!